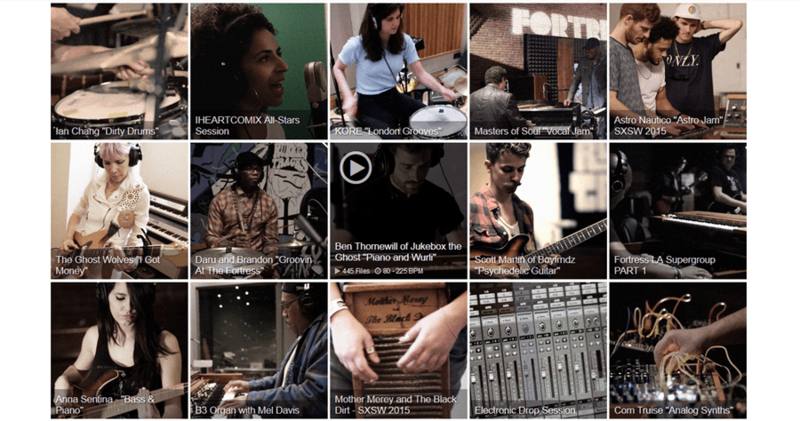 Converse Rubber Tracks Sample Library,Explore some of the Kits created by the Converse Sample Library community. The Converse Rubber Tracks Sample Library is a royalty-free library of one shots, loops and stems recorded at Rubber Tracks. Explore some of the Kits created by the Converse Sample Library community.